Leading up to the Thanksgiving holiday season, I know that many of us spent time thinking about all the wonderful things we should be thankful for this past year. In my home, one area that is often taken for granted is saluting our troops for keeping us safe. This isn't done intentionally...it's just that there aren't any current family members in the service, so there isn't a constant reminder for the security I take for granted. However, there are many people on this blog and in my life who help remind people like me. Alex Graywolfe was kind enough to share details with us about a Cards for Troops effort. Check this out!!! I had a wonderful time picking up the cards for the troops from my mailbox by proxy of my husband, as I am in a cast right now. It took the cards quite some time to arrive, and I started to worry as the end date was coming close. After reaching out to Elena, the packages started to arrive. I hadn't told my husband about what I had volunteered to coordinated, so his first words were: "How much did these cost?!" Once the initial shock was over and I had explained the situation, he thought this was a very cool idea especially since he used to be in the military himself. So then he started checking the mail daily! Boxes and boxes of cards kept arriving!!!! I didn't pull them out of the boxes until I knew they were all here in my house, so that I could count and box up these beautiful creations of love at one time. I took one night off from scrapbooking and chatting online and grabbed all the boxes and put them out on my coffee table. I then started counting and sorting by size. I counted over 400 cards. My husband was amazed. 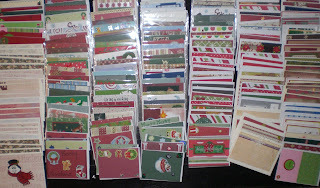 It was also incredible that we couldn't take one picture of all the cards at once because there were simply too many! The variety of styles was touching and inspiring. I know that when these reach all of the families, they are going to be touched by the spirit of the holidays and know that they are not alone in the love they have for the men and women who are spending these and many other holidays away from home. I know that this is just one small day in the life of a soldier and their family...not to mention all of the days that they will miss such as christmases and anniversarys, babies being born to first steps and birthdays. But these small 4.5 x 5.5 inch pieces of paper we call christmas cards are going to make one big memory for these famlies this year. Also, don't forget that Christine posted information on MISSION VALENTINE in a previous blog post to help make another holiday extra special for our troops. Cards must be sent by December 1st. Do You Want to go to CHA? Scrapbook Royalty/Charity Wings will be streaming LIVE from the Show Floor at CHA and you can tag along!!! We have so much planned for this unique event. Saturday, Sunday and Monday, we will be streaming live with interviews from your favorite manufacturers--Unity Stamp Company, Jenni Bowlin, Teresa Collins, The Girls Paperie, Tattered Angels, Bazill, Creative Imaginations, My Minds Eye, Prima, Donna Salazar and many many more!! And get this, new releases are being donated by the manufacturers and put on eBay to benefit Crops of Luv. Crops of Luv organizes crops where participants create memory books for the families of children with life threatening illnesses. You can bid on the new releases and all profits will go to Crops of Luv! Plus, you will be the first on your block to play with all the new designs!!! 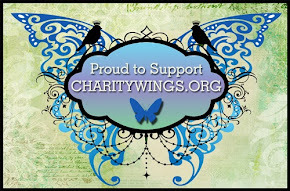 On January 29, 30 and 31, 2011, you are invited to join Charity Wings at the “Charity Wings Parlor” on the floor at Winter CHA 2011. (A link will be sent to you upon paid registration.) We will be there each day from 10:00 am until 6:00 pm! So you ask, what do I get for my $45 registration? 3 Days of fun at the virtual “Charity Wings Parlor” at CHA. A Swap Bag of Goodies and at least FIVE Makes and Takes from the industries leading designers and manufacturers. You’ll be one of the first to see the NEW RELEASES. First crack at the fantastic new releases being auctioned on eBay. Exclusive interviews with designers and the Charity Wings icons!!! Exciting impromptu interviews and sights from the show floor! Plus, you’ll be getting a signed item from one of the designers at CHA. Wow, doesn’t that sound fun!!! I know I’ll be sending my registration for sure!!! It’ll be just like being there! Wow, you are so lucky and you’ll have such a wonderful time scrapping and creating with these lovely women. I’m so jealous! 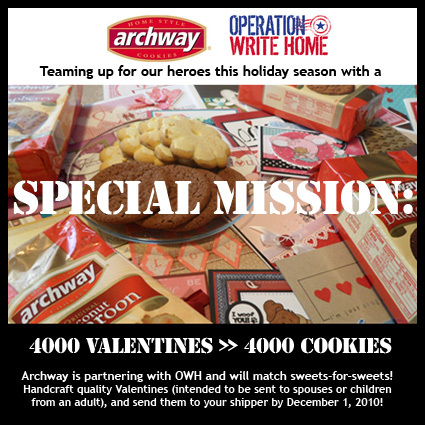 Archway and Operation Write Home are partnering to make sure that our service members have plenty of Valentine cards and cookies—sweets for sweets! So your mission, if you decide to take it, is to make a few Valentine’s Day cards (using the guidelines below) and send them to one of the shippers. If you would like you children to craft along with you, have these put their name on the back and right a little message to the service member. That’s right, there cards will go directly to a war hero. Valentine’s cards must be sent to your shipper by December 1. 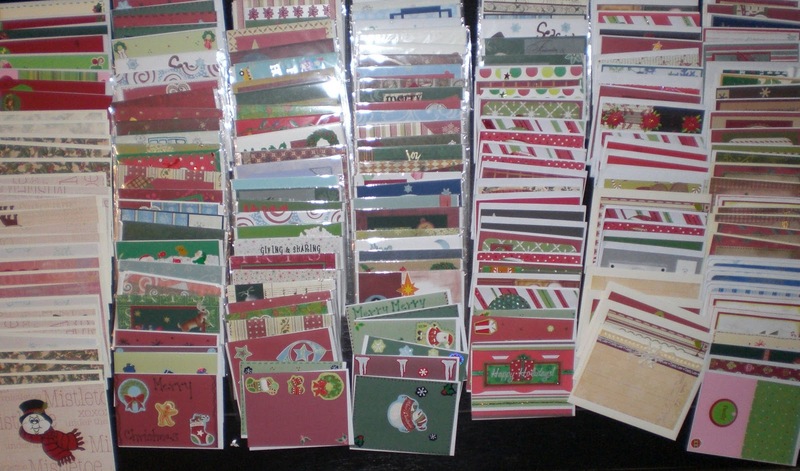 Christmas cards are already on their way to our service members so they can send them back home in time for Christmas. 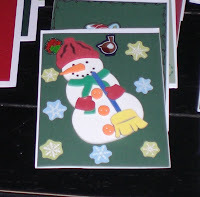 Here are a few guidelines for making cards for the troops. 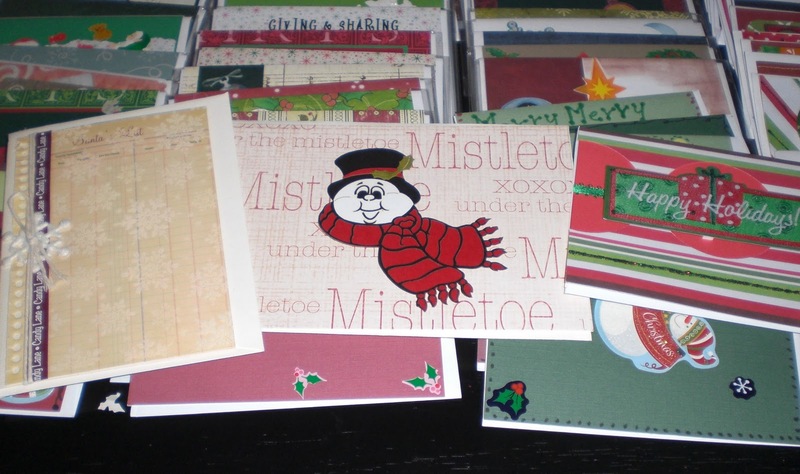 Remember that these cards are for the express purpose of a service member to send to their family at home. No store bought. Yep, pretty straightforward. Our heroes don't like them, so we send them our cards filled with love and creativity! Read more. Any quantity. One card to 100 to 500 — every card matters! We recommend quality over quantity...relax, do your best, and pour lots of love into each card! Limit multiples. Some folks like to make a lot of one design. While that's fine, it becomes a big problem in one particular instance: holiday cards. If you want to make a lot of those (over 30), please send them 8 weeks ahead (or more). That allows us to mix them into the most boxes; we often end up with 100 of one design arriving the last week, and if most of those holiday boxes had already been sent in weeks prior, those multiples will have to wait until next year. You can read more suggestions here. I hope you decide to participate. Now, I’ll be back later this week with a contest involving cards for our heroes. Have you wondered how you can help Scrapbook Royalty/Charity Wings but don’t have time to organize a crop or event? It’s easier than you think!!! You can donate your handmade items, vintage goods or craft supplies to Charity Wings on Etsy. You don’t have anything to donate, you say? Head on over to the store and do some shopping!!! All proceeds from Charity Wings on Etsy are split between Charity Wings and a selected worthy cause. Currently, proceeds are being donated to A Place to Bark, a no kill foster and adoption rescue operated by Bernie Berlin, mixed media artist. Do you see anything you like? Each of these items are currently available for purchase at Charity Wings on Etsy. 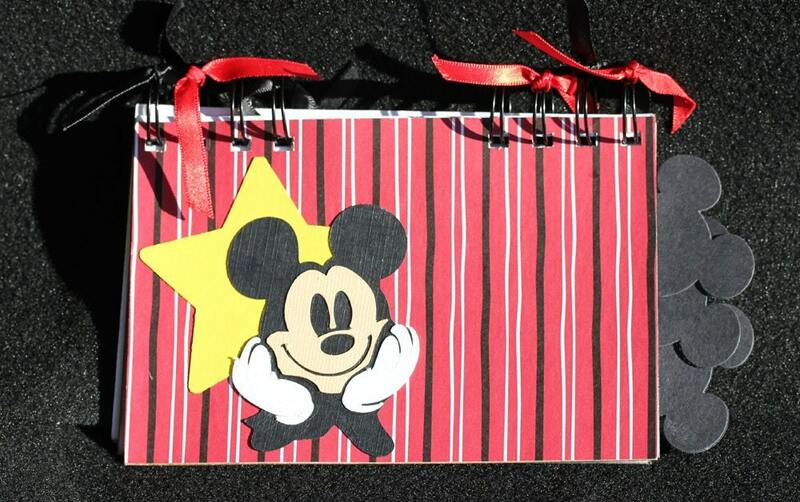 To donate items, contact our Head Etsy Fairy, Jennifer Priest at jennifer@scrapbookroyalty.org. New items are listed on the 5th of every month. I’m going to try to get some things ready!!! Never did I imagine I would post a request for help from the members of this blog for something so personal, but I must. I think the universe has an unbelievable way of putting you in touch with people who need to be in your world at specific times. Therefore, after seeing all the incredible work you all do, I hope you won't mind helping me out with this little request. I want to introduce you all to a beautiful spirit named Elisa. Besides scrapbooking, one of my other hobbies is Latin dancing (salsa, bachata, cha cha cha, etc), which is where I met Elisa. A couple of weeks ago now, Elisa went into a coma unexpectedly from some serious health complications (as is always the case). Knowing that there is nothing more that I can do for her health besides pray and support her loved ones, I am still left feeling pretty helpless. So, rather than focusing on a larger sized crafting for a cause event (as I had planned for in the Spring), I asked the dance studio if they would be okay with me setting up a bin with homemade cards. 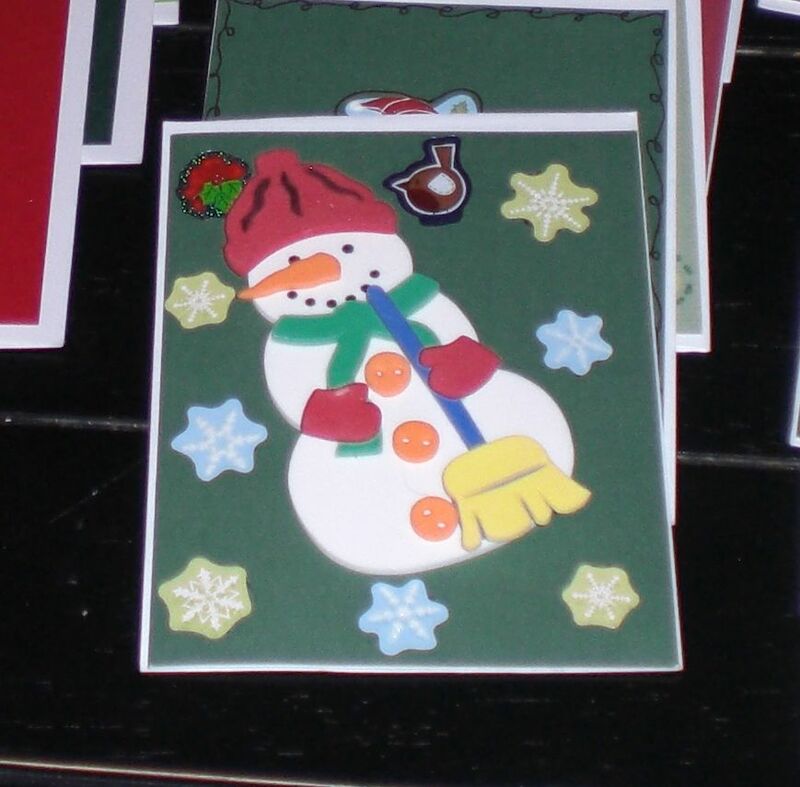 All proceeds from the cards sold would go directly to the family to at least help cover some of the medical bills. And so, I have a call out to help me keep the bin full! - Get well cards (left blank on the inside)....people will then also be left with the option of addressing that card to Elisa so that we can deliver them to her at a later time. The possibilities are endless.....just create! I would be humbled and very appreciative of your support! 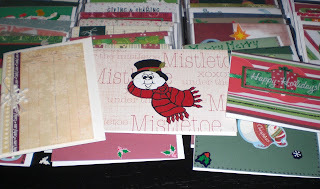 Please email me at nchaidez@gmail.com if you are interested in sending out a card or two. I will gladly shoot over my home address. If you don't have matching envelopes...I will take care of that. Just please make sure no card is larger than 5x7 inches. And if anything, some prayers would also be welcome. Allow us to introduce you to the amazing Liz Goldsberry, who is not only the very proud mama of Sheila, but also one of the amazing participants in the 3Day crop. My daughter Sheila is the creative genius of this event and needless to say I am happy to support her endeavors in any way I can. And what better way than to participate in an event where I not only get to do something I really enjoy and raise funds for a cause very close to my heart. As mentioned above, the 3Day crop holds a very special place in Liz's heart and it's only partly related to the fact that Sheila spearheaded it. Sheila and I (my daughter Lisa lived too far away to assist) did home care for my mother who was diagnosed with breast cancer in February 1989 and fought the good fight until December 1, 1995. For seven years, Liz and Sheila participated in a 24 hour scrapping event that turned into a breast cancer fundraiser in its second year. I think we can only imagine the exhaustion that hits after 24 hours of scrapping! Whew....that's amazing, ladies! Knowing of the exhaustion that this 24 hour event left on the body....why did Liz continue to participate? 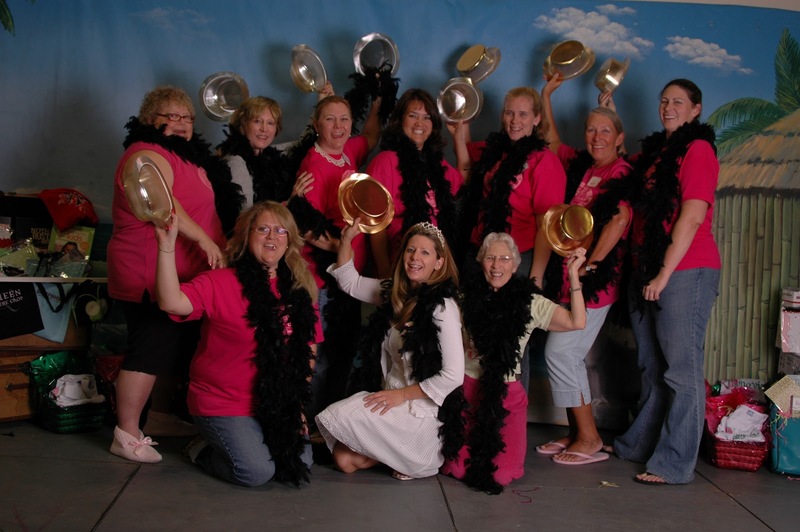 By participating in these events, our lives have been enriched by the new friends we have made and the scrapbooking community as a whole.....[and] I know the funds will not only go to research but also to help cancer patients (women and men alike) in all phases of their treatment from mammograms to helping pay their bills when they are not capable of doing so themselves. And is fundraising difficult for Liz? Not anymore! She boasts of an almost fool proof method to raise funds that she has perfected over the past decade (that sentence alone is unbelievable!). I mail out letter to everyone on my Christmas card list (and everyone at work) and enclose a self-addressed envelope. And no donation is too small or too large. Giving is giving...and every little bit donated has easily helped her raise $2,000.00 each year. So after giving back what should amount to almost $20,000 in a decade (yup, you read that right), what project does Liz hope to concentrate on at the 3Day crop? I am a Scrapbooker and plan to use the time at the 3Day Crop to finish the book of our 44,000 mile roadtrip to Chicago (come back so I can meet you Liz!) and back in July and August for CHA. And based on what I've learned so far.....Liz absolutely deserves a chance to relish in her fun roadtrips and memories. Congratulations on another successful and inspiring year of fundraising, Liz! During the holiday season, we will be sharing ways that you can share the spirit of the season to help those in need. First up is an organization that I just heard about, Operation Christmas Child. Operation Christmas Child is operated by Samaritan’s Purse International Relief an organization that offers emergency relief, community development and vocational programs to impoverished people all over the world. Operation Christmas Child collects shoe boxes filled with toys and supplies to be sent to children all over the world. Last year they serviced 8 million children in 180 countries. How can I help, you ask? First, choose boy or girl and an age category. Then pack a shoe box full of gifts including toys, school supplies and personal items such as candy, t-shirts, jewelry, toothbrush, soap, etc. Next, include a check for at $7.00 to cover postage. After you get your shoebox packed, you can drop it off at one of several drop off locations or you can mail it to Samaritan’s Purse. The drop off locations are open the week of November 15-22. Click here to find the location nearest you! Before to participate, be sure to go to the Operation Christmas Child website for all the details. Of course, this is just one of many organizations that you can donate to during the holiday season. We will be back with more ideas!!! If any of you have an organization to suggest, please leave a comment. I would love for you to meet Helene Barnes. Helene decided to participate in the 3-Day Crop because she watched a friend’s mother battle breast cancer going from a vibrant, energetic woman to a beaten down lady and back to the beautiful woman she once was. Helene decided to attend this event because she could combine her passion for scrapbooking with raising money for such a worthwhile organization—a win win situation. She doesn’t want to sit back and watch another woman suffer. Helene has begged, borrowed and almost stolen to raise her money for the 3-Day Crop. I say almost stolen because she works for her local city police. She sent an email to her agencies entire email list asking for donations. She hosted a silent auction at a scrapbook event in Palm Springs where she put together eight baskets containing some fun scrappy supplies that she donated herself. Then to finish up, she went from desk to desk asking for donations!!! What a gal! 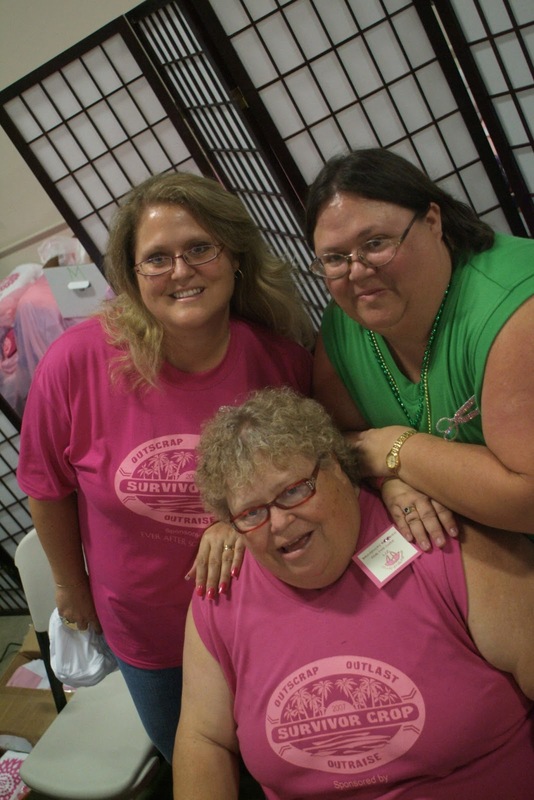 She has attended other events hosted by Susan G. Komen and has raised $10,000 to date. WOW! I sit in awe!!! Some of the ladies have not quite raised their money and we would love if you found it in your heart to donate. Just click here to be taken to the donation screen where you can select which participant that you would like to support! I’m sure Helene would love your donation! Great ideas for future causes! A friend of mine posted this link on facebook, and I knew I had to pass it along to everyone here. These agencies could be great options for a smaller craft for a cause event! Mashable.com compiled a list of "Buy One, Give One" projects. What does this mean exactly....well, when you buy an item the company sends you one and then also donates one. The options and organizations are great -- and the donations range from local to global! If you don't have time to take part in anything before the holidays and are still looking for little ways to make a difference (I know we all do what we can), these agencies might be a great option! Also, you could double your impact by raising funds to purchase the items, and then rather than keeping what was sent - you donate to a local agency! Today's 3Day Crop participant introduction is for the super TERI-fic, Teri Kincaid! Teri has joined the challenge to raise funds benefiting the Inland Empire Affiliate of Susan G. Komen for the Cure®. Her heart pulled her to the event after having volunteered with other Scrapbook Royalty events in the past. She not only had a great time meeting Sheila, Elena and Liz, she also knew that her participation in those events really benefited some incredible causes. When the chance came to take part in a 3Day crop for breast cancer, Teri knew this was an event she could not and would not pass up. I am doing this for my grandmother who is a Breast Cancer survivor, myself who once had a breast cancer scare and all the daughters who may one day get this. I want to help find a cure...I have had to work my tail off to raise this money, and I pray I am teaching my children that life is not just about self, it's about giving back to others. She also jokingly told us that she hopes the funds she raises help find a cure...well, that they support the scientific research that ultimately finds the cure. Way to put it into perspective, Teri! One never knows if that very next dollar bill will do exactly what you dream of.....so keep asking for more!!! Though close to reaching her minimum goal of $2000...Teri really hopes to raise close to $3000!!!!! I still need people's donations so if you have a few extra dollars or don't mind skipping a Starbucks run or two so you can donate, I would be very grateful. Hosted a Bunco night where she gave out prizes donated by local restaurants. Sent and RESENT donation letters - Persistence should never be underestimated! Helped host a Pat and Oscars fundraiser night with Beth Oliver and distributed fliers all over Temecula for the vent. An avid crafter of all-kinds (check out her etsy store sold section), Teri expects to spend the 3Day crop working on her kids' albums. Though further behind than she would like to be (I think we can all relate to this statement) she knows it will be nice to reminisce in the memories. Consider donating to Teri's campaign and help her reach her goal. P.S. I think you might need to teach us all how to make zipper flowers! Super cool!!! Since volunteering to be one of the newest blog authors for Scrapbook Royalty, I've spent a significant amount of time looking at old posts and marvelling at all of your work (the readers and participants). YOU HAVE INSPIRED AND CHALLENGED ME!!!! I've literally just sent an email to a few of my friends to discuss what we want to do, when, and what cause we want to focus on. I hope to one day soon send out details for an event in Chicago! Yay for the Midwest! 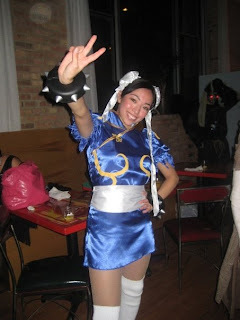 And please share tips and ideas with me on what worked best for your first event. What would you have liked to have known before the big day? I'd love to create a future posting of useful tips for others like me who were waiting in the wings for someone else to host an event. Click here to learn how you can host your own Charity Wings affiliated event. 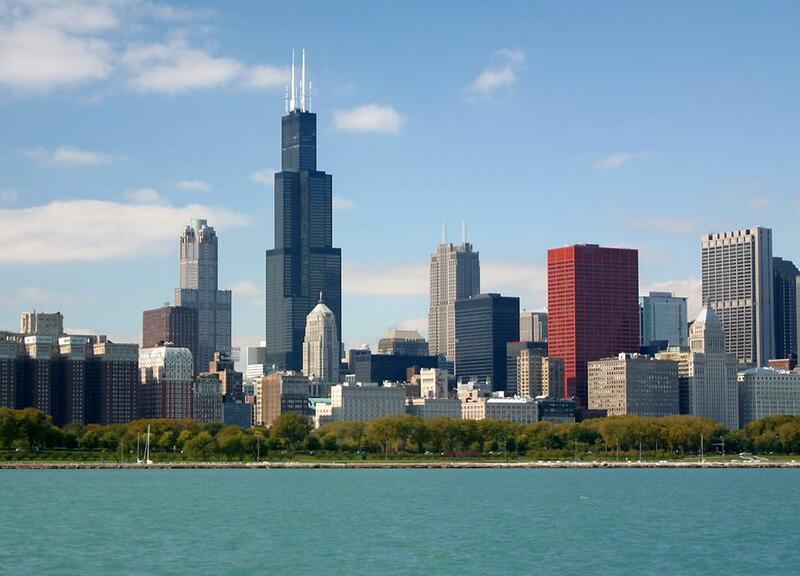 Where are you going to be in just 4 short weeks? No plans, you say! Well make plans now to attend the Charity Wings Seaside Soiree at Oceanside Harbor, CA. This is an event to remember! Help us kick off the expansion of Scrapbook Royalty with an amazing 3-Day Retreat filled with art, creativity, charity and good times! Nestled in majestic Oceanside Harbor, this location is perfect for launching Charity Wings and setting us off on a new adventure! Your 3 day, 2 night journey will start with a beautiful sunset dinner and go from there! We will be hosting several guest artists for you to be inspired! There will be amazing food, SEVEN awesome classes, charity and camaraderie! We will have an amazing silent auction and raffle including some handmade pieces from industry leaders! The price includes hotel, food and all your classes! You do not want to miss this! We love the amazing artists that have supported us and we have chosen some very special creative minds to host projects that will introduce you to the different wings we have created and guide you in some fantastic art! You will learn so much! Creative Wings- Michelle Cummings will be teaching us how to make beautiful beaded tiaras! Creative Wings- Suzi Blu will be teaching a beautiful mermaid petite doll wall art class complete with coloring, shading and beeswax techniques! 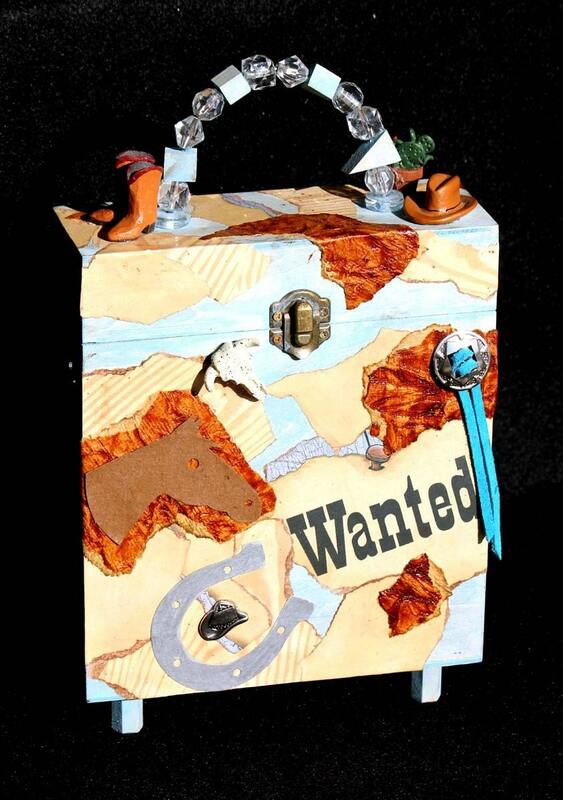 Scrapbook Royalty- Liz Hicks and Serendipity Studios will be teaching a beautiful mixed media art piece based on using an exclusive kit designed just for Seaside Soiree Participants by Serendipity Studios! Lil' Wings Head Fairy- Allyson Evers has something fantastic planned for this wing! Wait till you see! Woven Wings- Alisa Burke will be teaching us all about color! We will be creating a canvas then cutting it up to make a beautiful wallet or clutch! Club Royalty Head Fairy- Lauren and Miss Vicky will lead you in making a stunning seaside frame with beautiful shells and vintage collage art. 3 days and 2 nights accommodation in a 2 bedroom 2 bath suite with a full kitchen, living room and 3 amazing slumber party mates! 6 projects and classes from leading artists and designers sponsored by wonderful manufacturers! 6 amazing feedings and drinks, and snacks! Amazing stocked tool kit filled with the special things you will need for creating the weekend away! And so many special touches you wont want to miss! Remember we are Royalty! Now, you say that that’s just a little too much for your Holiday season budget? You could win a place at Seaside Soiree. The raffle tickets are just $5.00 each or five, yes I said 5 tickets for just $20.00. Wouldn’t that be great!!! The drawing will take place on November 15 so you need head right on over here to buy some tickets!!! As promised, here is another sneak peek at one of the INKREDIBLE participants of the 3Day crop benefiting the Inland Empire Affiliate of the Susan G. Komen for the Cure®. Today, we are happy to introduce Cheryl Lindsay, a talented needle-crafting artist who has joined the challenge to raise the required funds to participate in the 3Day crop. We highly recommend taking a peek at her blog, Cherlin Ink, to view some of the samples of her unbelievable work. seven year breast cancer survivor! Outside of the obvious personal reasons for taking part in this multi-day crop, Cheryl states that she hopes her donated funds will be used to support the living needs of current breast cancer survivors. To date, Cheryl has raised about half of her committed donation, but the donations are still coming in! She's achieved great fundraising success by taking part in a silent auction and by sending out donation letters with a self-addressed stamped enveloped. If you can help Cheryl reach her goal, please don't hesitate to contact her via her etsy shop and/or blog! Though we described Cheryl as a talented needle-crafting artist, she has been paper-crafting since she was a child and has a particular passion for altered art. Can't wait to see what she creates at the 3Day Crop. Election results are in, and the winners can be officially declared! This month, the Inland Empire Affiliate of the Susan G. Komen for the Cure® is the winning recipient of the incredible fundraising efforts of 12 participants in a 3Day Walk Crop. Over the next couple of days, you will be introduced to each of the 12 crop participants so that their energy and passion might be a source of inspiration. They certainly have inspired us! A year after losing her sister to Breast Cancer in 2006, Kathleen participated in a 24 hour event with Sheila Goldsberry and was inspired to challenge herself to take part in this year's 3Day Crop. With a commitment to raise a minimum of $2000, Kathleen hopes that her participation and funds will help raise awareness and be a part of the financial capstone to finding the cure. A strong issue in this year’s general election was the economy, and Kathleen reports that it was definitely a factor in her fundraising efforts. Fundraising is hard work as it is, but it's ten times harder when the economy is down. Kathleen expects to raise more than the $2000 required to participate in the event. Incredible work! 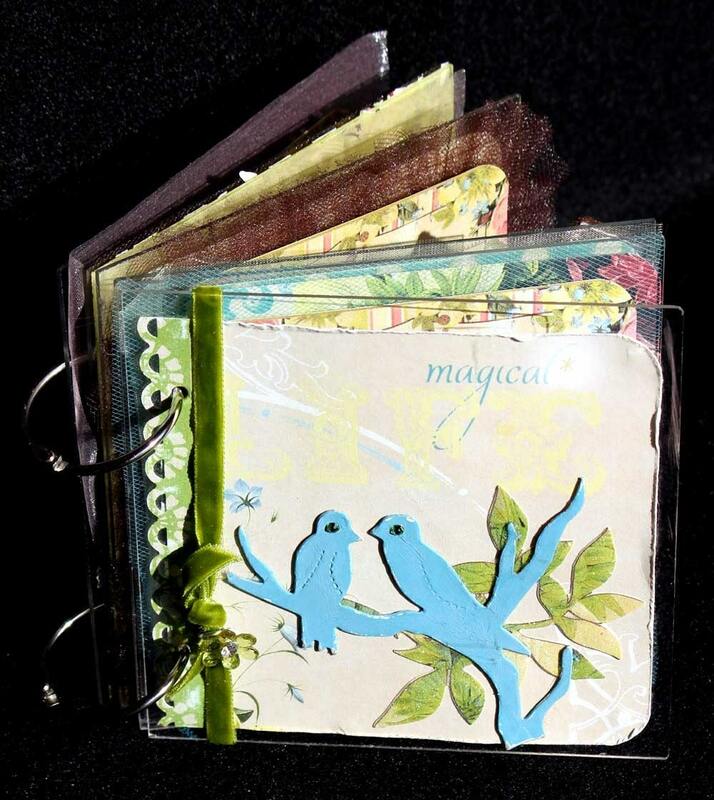 Having now scrapbooked for over 5 years and spending way more money than she ever expected in supplies for this great hobby (we can all relate with that statement), Kathleen looks forward to working on an album celebrating her 25th wedding anniversary while also donating funds to this very important issue. What clearly has a personal family tie for her will also result in a celebration of her family. Here's hoping Kathleen spends the 3 days sharing the stories of her incredible marriage and her courageous sister with the other participants. If you are interested in contributing to Kathleen's fundraising efforts, please send an email to Christine Nay or Nubia Chaidez. A SCRAPBOOK ROYALTY ALL INCLUSIVE EVENT! Premier Swag Bag fit for Royalty! $100 to be brought with you to the event or turned in ahead of time. Raise more and be rewarded! 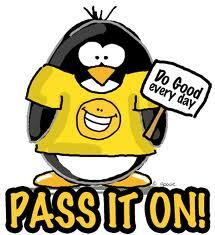 We will be happy to create an online donate button for you to email to friends and family and easily reach your goal! 15 hours of cropping time! Blingy, Sparkly, Jeweled Make and takes all day at "The Counter" from leading designers and manufacturers! And so many special touches you wont want to miss! Remember we are Royalty and so are you! Queen of Philanthropy- Bring the most donations with you for these worthy causes and be crowned Queen of Philanthropy and receive a special tiara and Signature Tiffany & Co. Bracelet! Platinum- Raise $1000 and receive the Silver and Gold Level prize packs and a brand new Flip-Pal Mobile Scanner! Diamond- Raise $1500 and receive the Silver, Gold and Platinum Level prize packs and a Bonus Pampering Spa Crop with Sheila and Elena! They know how to treat you like Royalty!